Wat is dit voor site? Wij zoeken de goedkoopste boeken op internet. 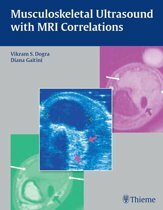 Case-Based Interventional Neuroradiologyvonden we het goedkoopst op Bol.com voor €90.40. We hebben gezocht in nieuwe en tweedehands boeken. Rechtsonderaan de pagina kan je het boek direct bestellen	via Bol	.com. 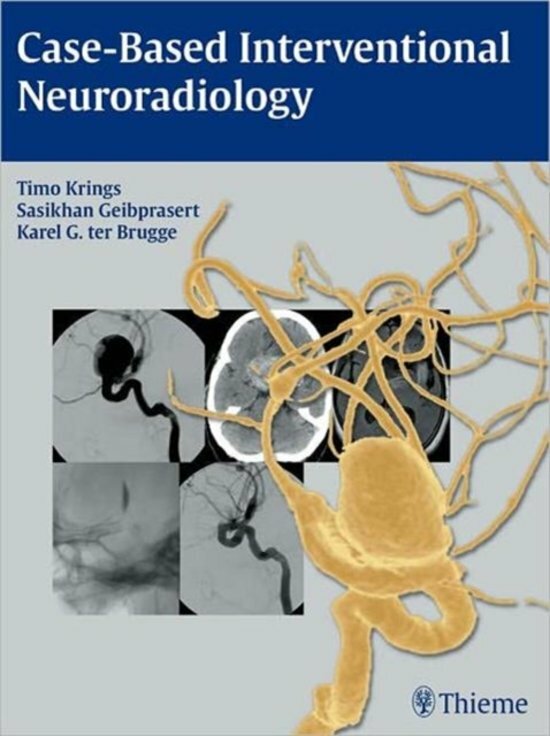 Featuring comprehensive coverage of the latest developments and technology in the field, Case-Based Interventional Neuroradiology provides a thorough review of commonly encountered neurovascular diseases, as well as detailed background information on the rationale for each treatment choice. 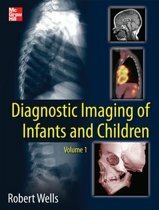 Cases center on real life scenarios with high-quality images, and offer readers a concise, practical, and up-to-date approach to the diseases neurointerventionalists face. 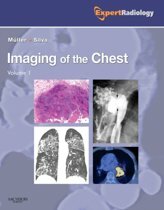 A separate section in each case contains alternate treatment options -- including medical, surgical, or radiosurgical treatment options -- in order to broaden the reader's understanding of the benefits and disadvantages of treatments provided by related disciplines. Clinicians can rapidly refresh their knowledge on the success and complications rates of the different treatment options using the up-to-date literature review featuring the latest references. 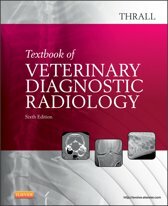 Features: 72 clinical cases enhanced by over 750 high-quality radiographs cover the full range of vascular and nonvascular neurointerventional diseases Interpretations of clinical and imaging findings help readers to fully understand the reasons for the treatment choice and the specific goals to be achieved Presents tips on how to avoid complications, as well as how to recognize and manage complications Examples of both successful and unsuccessful cases offer a well-rounded perspective Readers are brought up to speed quickly with practical information on imaging findings, the physical exam, epidemiology, differential diagnoses, treatment modalities, the risks of alternate treatments, and current studies This cutting-edge compendium is an essential resource for both the beginning interventionalist and the seasoned practitioner in radiology, interventional radiology, neuroradiology, and vascular neurosurgery. Residents will find the succinct presentation of cases an invaluable learning tool.